Wanna be a super cool entrepreneur? 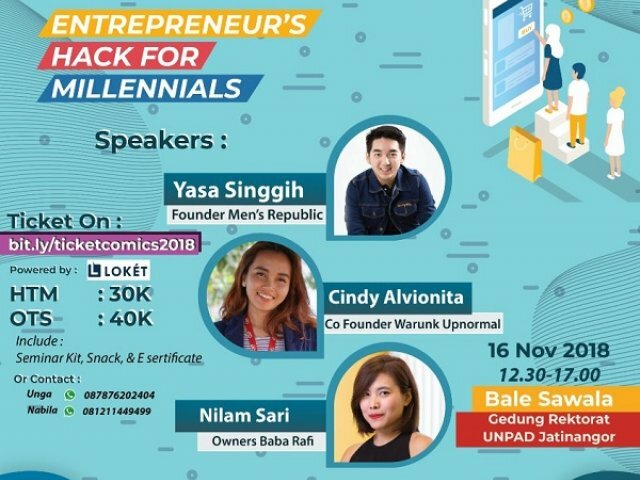 Start a business in this millenial era?? Take it slow and lets come to join!